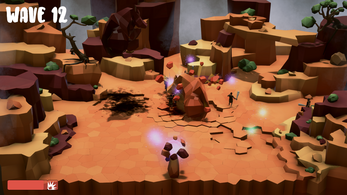 Control your hands to protect the energy that keeps you alive against hordes of bad guys that want to take it from you, in this wave-based action defense game. 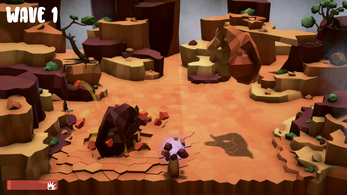 Tiaki puts the player in the shoes (or rather the hands) of an environment that is kept alive by an unknown energy. 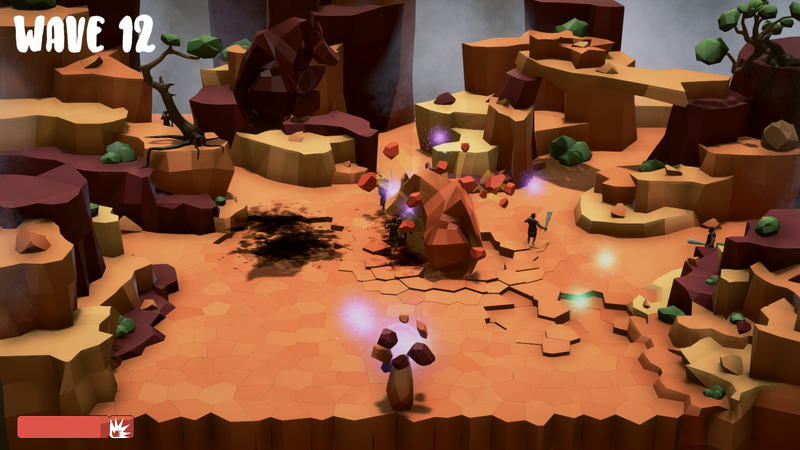 The player must use his hands to squash hordes of bad guys trying to steal that energy for their own use, but watch out for the friendly birds that find scattered energy and return it to the altar where the energy is stored. The player controls the left hand using the left stick and the right hand using the right stick. He can smash the ground using the coresponding triggers. Smashing enemies with the hands will eliminate them. 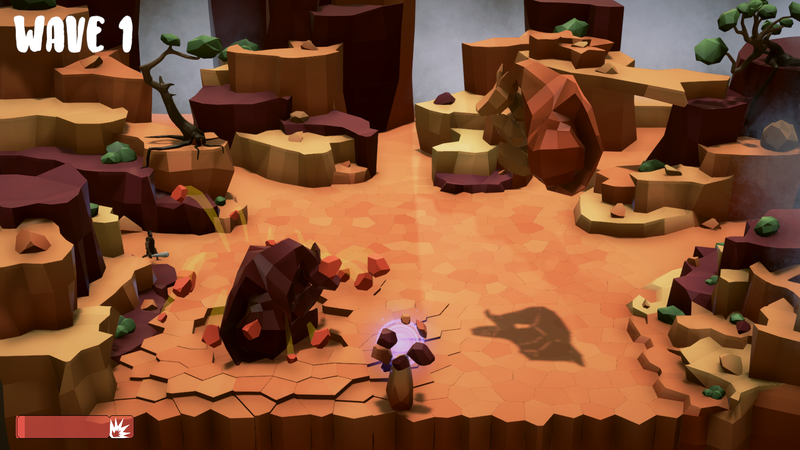 The goal is to keep the energy alive for as long as possible by clearing waves of enemies. Save that energy and destroy the bad guys! Also let us know what you think and if you find any bugs. 1. Download the .zip File from the Website. 2. Unpack the .zip File. 3. Make sure, your Controller is connected before starting the Game. 4.  Start the Game by opening the Tiaki.exe File.